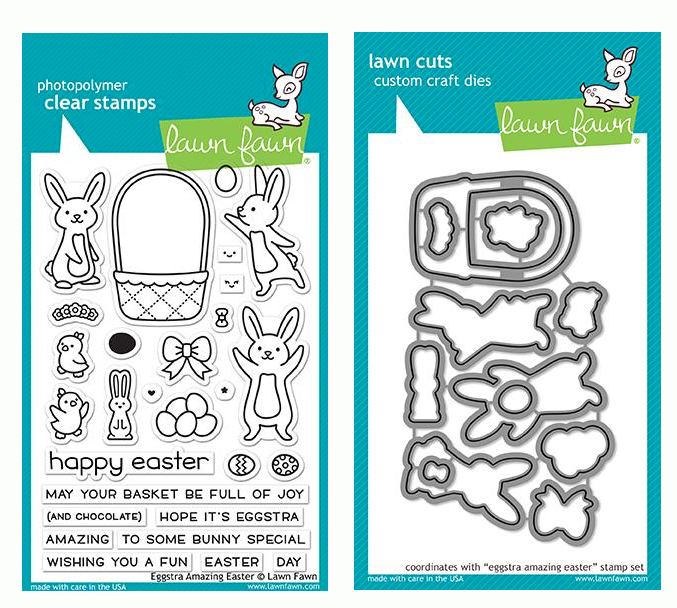 Lawn Fawn LACY BORDERS Lawn Cuts LF1561 at Simon Says STAMP! 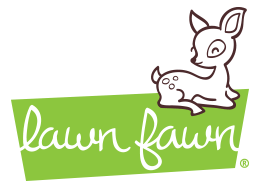 Success, Lawn Fawn LACY BORDERS Lawn Cuts LF1561 has been shared! Set of three unique borders each measure approximately 6 inches long each with the following widths: 0.125, 0.25, and 0.5 inches.